Contest: Win a copy of New STAR TREK Art Book! 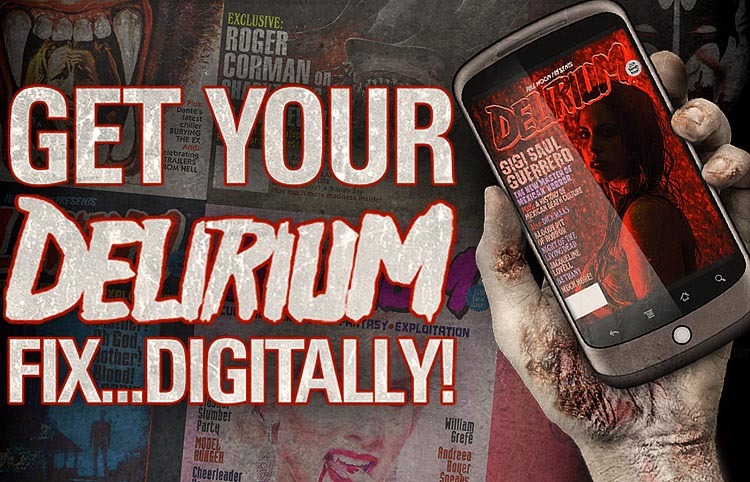 Attention classic sci-fi freaks and superfans! Star Trek: The Art of John Eaves, an extraordinary collection of never-before-seen STAR TREK artwork and concept designs will be published by Titan Books on November 27. 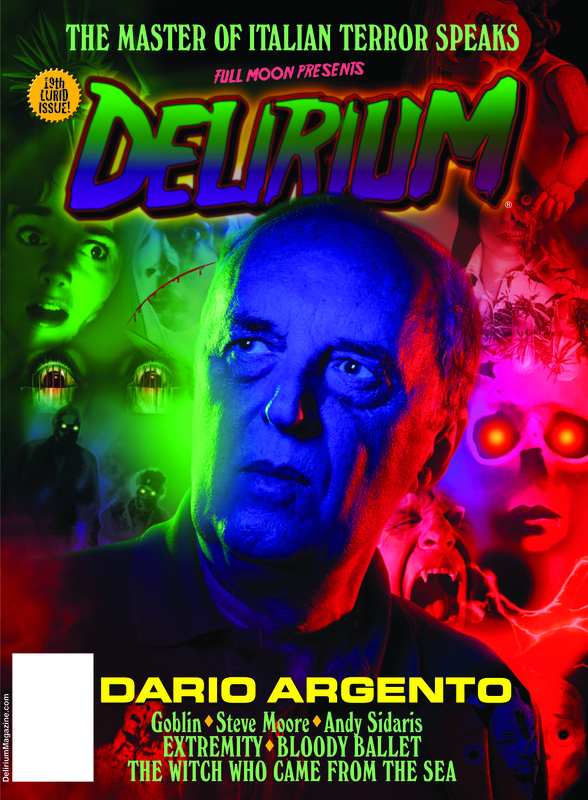 And DELIRIUM has a couple of copies to giveaway! Over the past few decades, John Eaves has had a major impact on the look of the STAR TREK universe and played a pivotal role in shaping Gene Roddenberry’s vision. 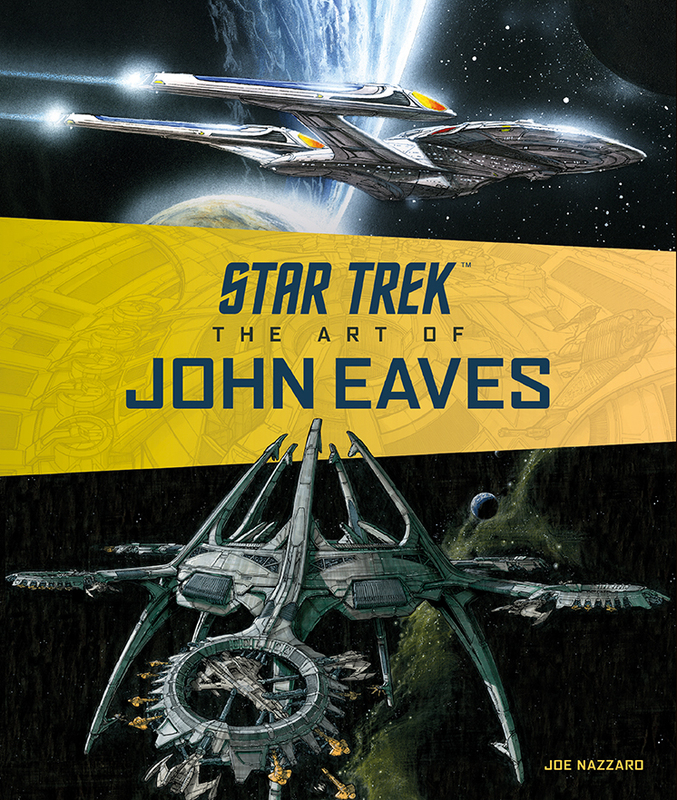 This new book represents the most extensive collection of designs and illustrations created by Eaves, covering his work on STAR TREK: DEEP SPACE NINE, ENTERPRISE and DISCOVER and no less than seven further STAR TREK films. With insightful commentary, as well as a foreword by award-winning art director and production designer Herman Zimmerman and Academy Award nominated model designer and special effects artist Greg Jein, this is a must-have for art-lovers and START TREK fans alike. To win a copy of this massive art book, email chris@fullmoonfeatures.com with the words BEAM ME UP THAT BOOK! in the subject line. Winners will be chosen randomly.